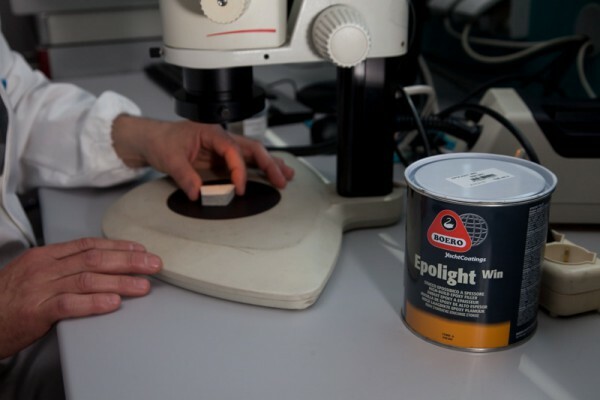 SuperyachtNews.com - Technology - Get your coat - what's what with superyacht paint? 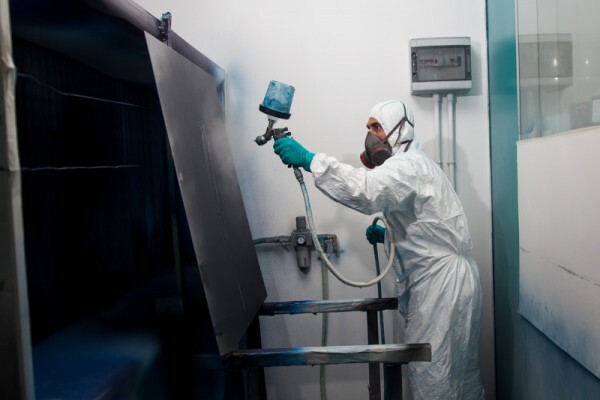 Get your coat – what's what with superyacht paint? 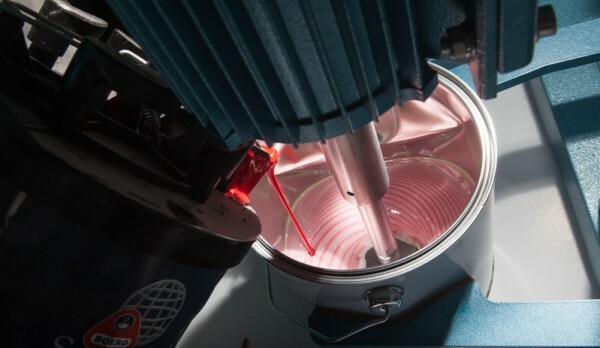 Superyacht paint is, without doubt, one of the most important factors both for new-build projects and for the existing superyacht fleet. 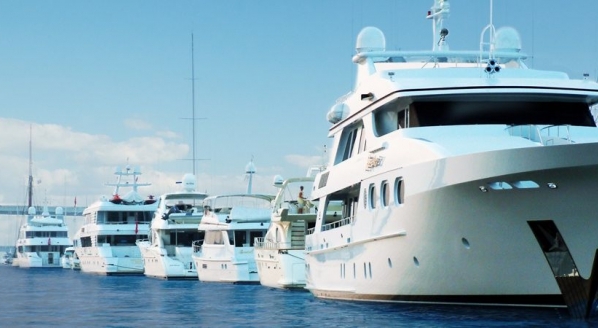 It’s the first thing many people notice about a yacht (perhaps more so when it has been done badly or has faded with time), can be a critical bone of contention when it comes to delivery acceptance and warranty, and can represent up to 10 per cent of a new project’s budget, and a similar amount or more when it comes to a refit project. The problem, of course, is that there are so many factors that can impact on the quality of a paint job and how long it subsequently lasts. Environmental factors, paint facilities, the skill of the applicators, the quality of fairing and the substrate, what acceptance criteria have been specified, the budget, and even the way the crew looks after the paint when the yacht is in service can all play a vital role. But at its foundation lie the paint manufacturers themselves. 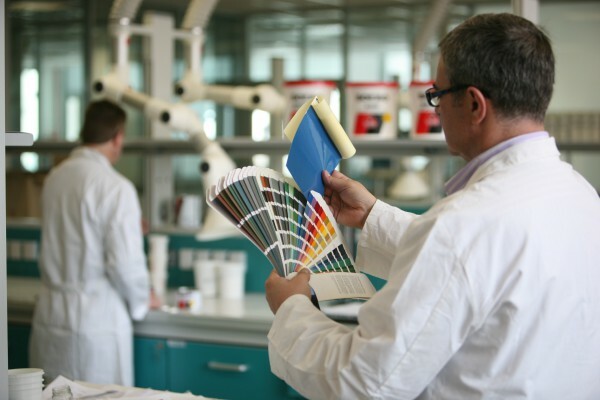 Back in issue 178 of The Superyacht Report, we looked at some of the changing environmental regulations and the potential impact these could have on the formulation of superyacht paints and topcoats – a hot topic, particularly after changing formulations a few years back were blamed, by some quarters, for a perceived change in quality. 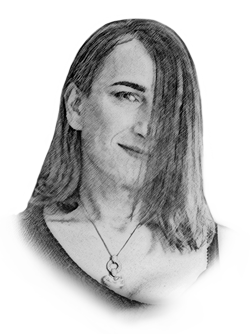 The truth, of course, is never that simple and it is just as likely that any supposed failures could have been down purely to a mishandling of a newer product or a lack of understanding of how the application method required might have changed. What is clear, though, is that continued regulation globally will continue to present challenges to paint manufacturers. 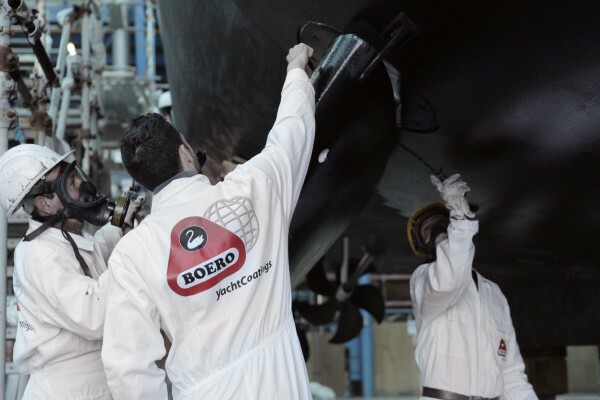 So what are companies such as Boero YachtCoatings doing to prepare for the future while ensuring their products maintain the standards demanded by an increasingly paint-aware superyacht industry? Superyachtnews talked exclusively to Mauro Legrottaglie, research & development and technical assistance manager of the Boero Group to find out more. 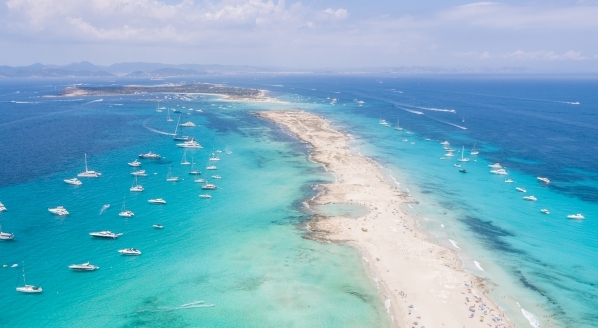 Have you subscribed to The ‘new’ Superyacht Report? If you are a captain, owner, yacht manager, chief engineer, first officer, broker, designer, senior shipyard management, an owner’s representative, investor, or a family office, you are eligible for a complimentary annual subscription to the only superyacht industry publication worth reading. To apply for your VIP subscription, click here. 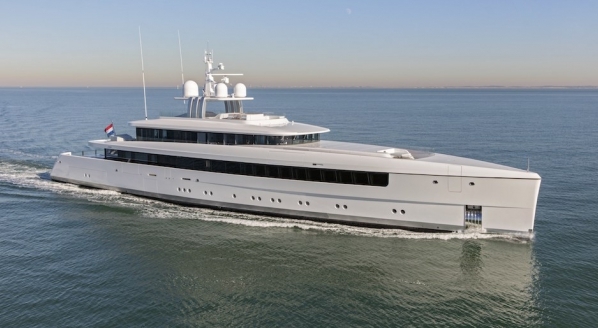 Paint and technology will also be a key focus in this year’s The Superyacht Forum, taking place 13-16 November at Amsterdam RAI. 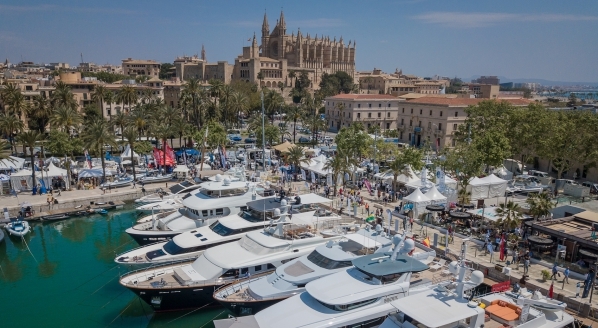 Following a theme of A 10-year Blueprint for the Superyacht Market, the forum is set to be the networking highlight of the superyacht calendar, with 800 delegates and key decision makers from the technology, operations, owner and family office, project management, yard and construction sectors brought together to discuss the key factors affecting and influencing our industry. To book your place and for further information, click here.